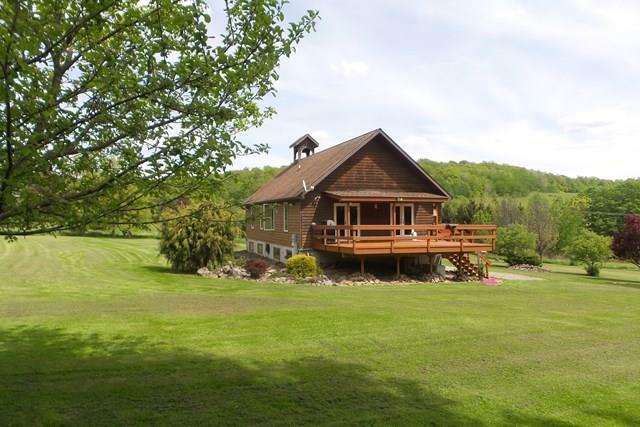 Galeton Area School Pre-School, Elementary School, Middle School, High School / Public 5 8.79 mi. Northern Potter Childrens School * Pre-School, Elementary School / Public 4 7.29 mi. Westfield Area El School * Pre-School, Elementary School / Public 5 5.06 mi. Ulysses Amish School * Elementary School, Middle School / Private N/A 6.9 mi. Cowanesque Valley Junior-Senior High School * Middle School, High School / Public 5 4.7 mi. Northern Potter Junior-Senior High School * Middle School, High School / Public 4 7.43 mi. 1032 Carr Hill, Westfield, PA 16950 is a 3 bedroom, 3 bath single family home was sold for $250,000 by Sandra Stevens in the Wellsboro real estate office.